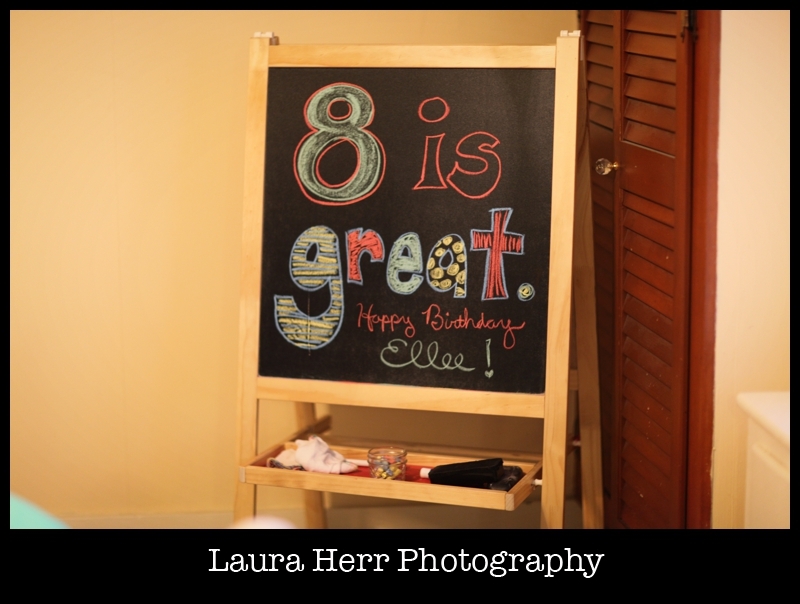 Our sweet little Ellee girl is turning 8 on Wednesday. 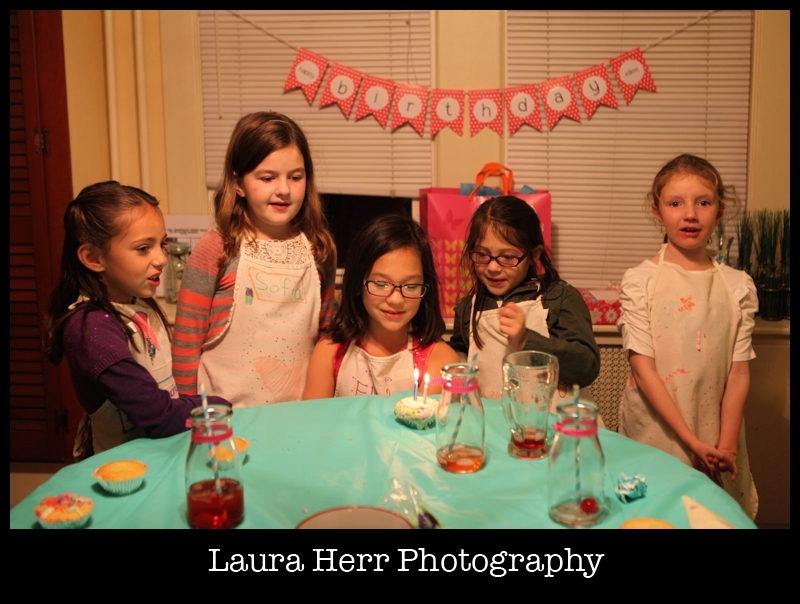 So we kicked off her birthday celebration week, today with a friend party. I spent a good portion of the day getting ready, because I’m a fan of celebrating our children, and every amazing year that God blesses them with. 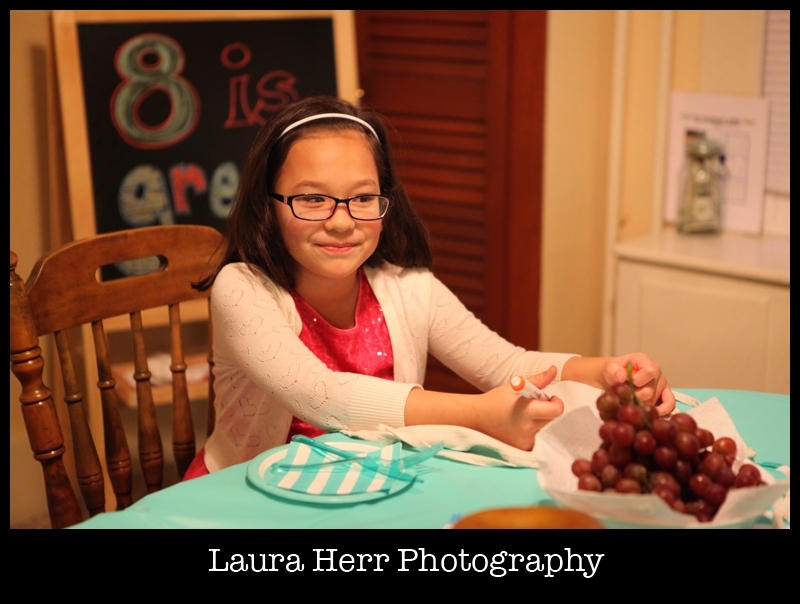 I can’t believe that she’s going to be eight in a few days. I actually remember when I was eight and I told my mom that I didn’t ever want to get any older. Life was pretty good and I couldn’t imagine it being much better. Thankfully, I did get older and as crazy as it is, I now have my own little girl who I’m sure will love being eight as much as I did. Anyhow, back to this sweet girl. 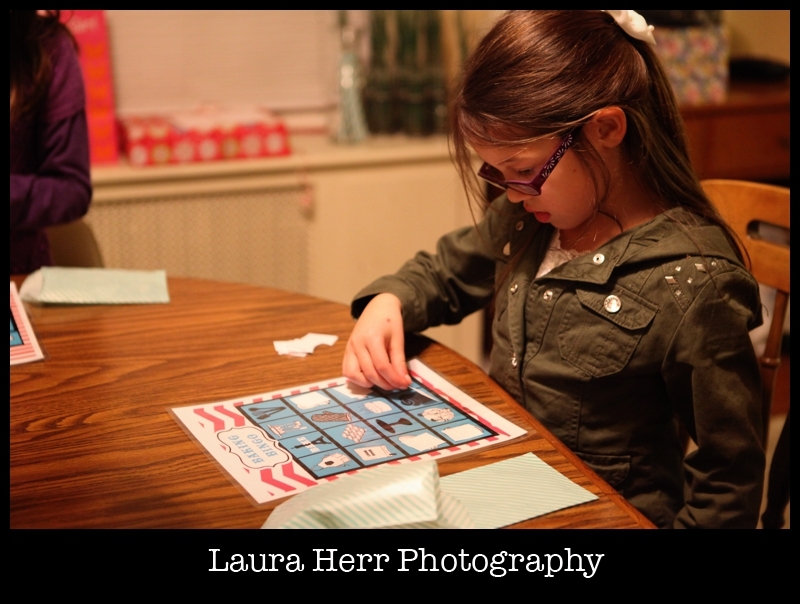 We told her this year that she could have a friend party (most years we celebrate only with our family). 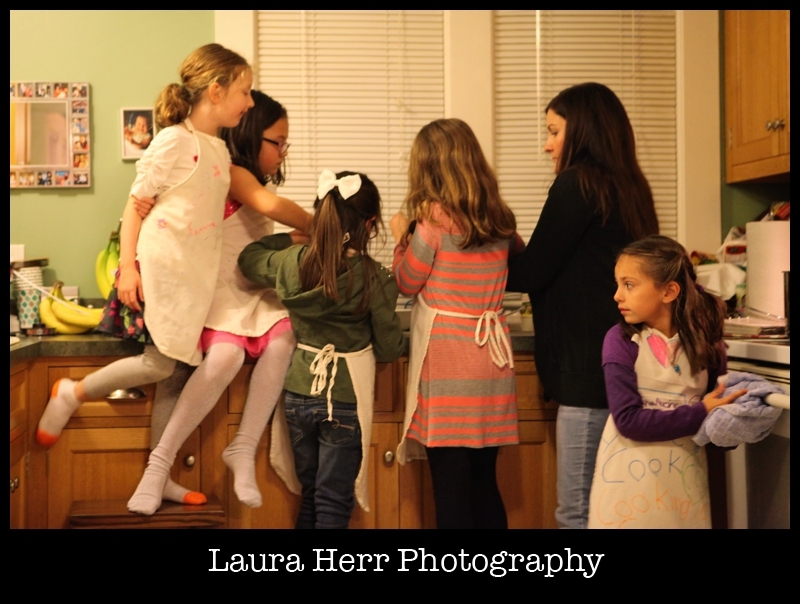 When she decided that she wanted to do some baking with her friends, I told her that she has to pick a small group so we could fit everything in. So, she made her list of friends, most of whom are in her class this year. 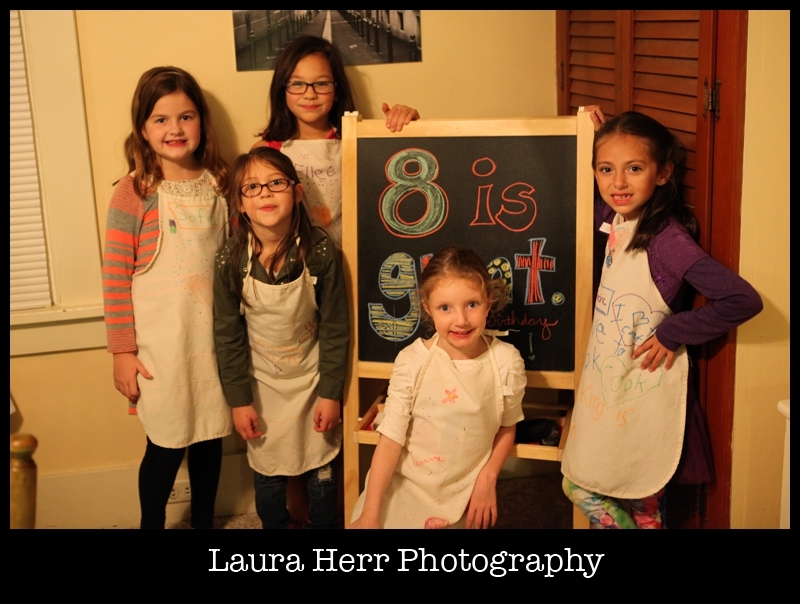 A few were sick and sadly couldn’t make it, but it ended up being the perfect sized group for an afternoon of baking fun. 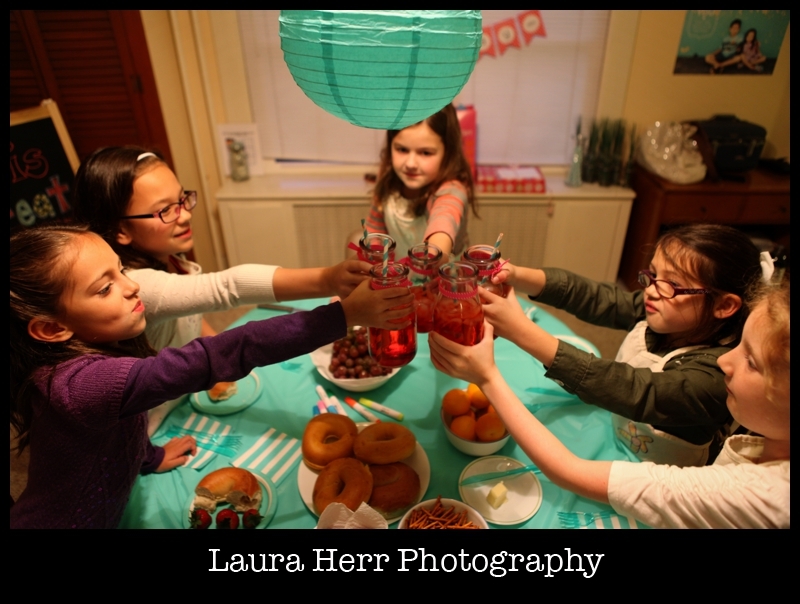 They kicked off the party with some Shirley Temples and a cheers to the afternoon. 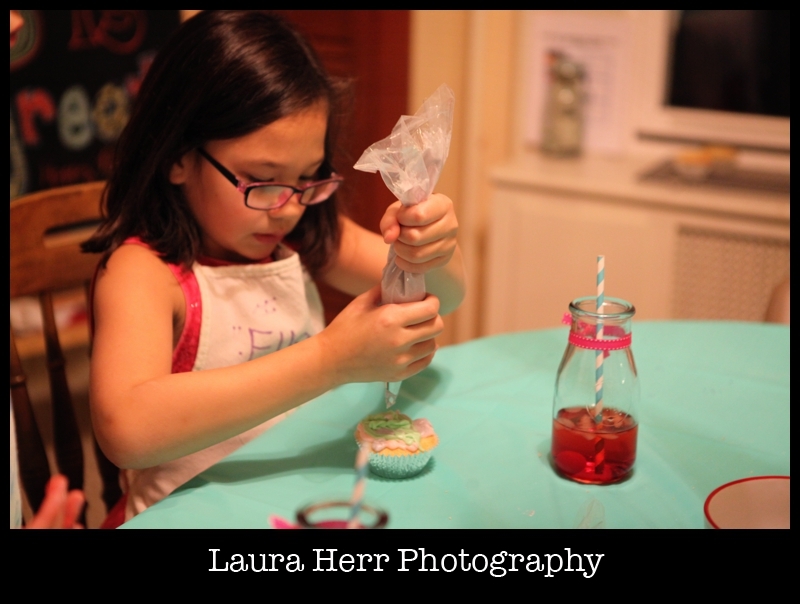 After enjoying a snack of bagels from Pete’s Bagels (our favorite bagel shop) and fruit (Ellee’s favorite), we got down to baking some delicious cupcakes from scratch. My amazing and beautiful friend Erika, joined us for the birthday afternoon. She was absolutely incredible and it was such a blessing to have her there to help out. 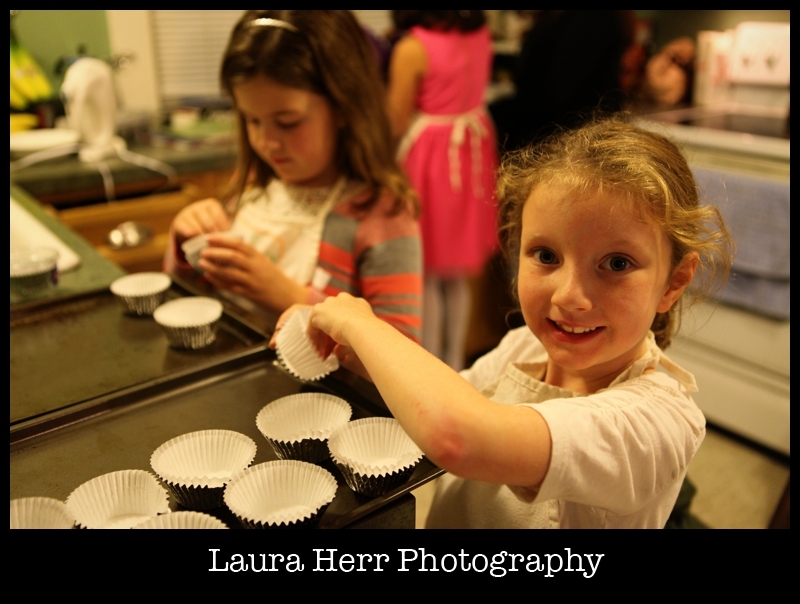 The girls had fun baking the cupcakes. 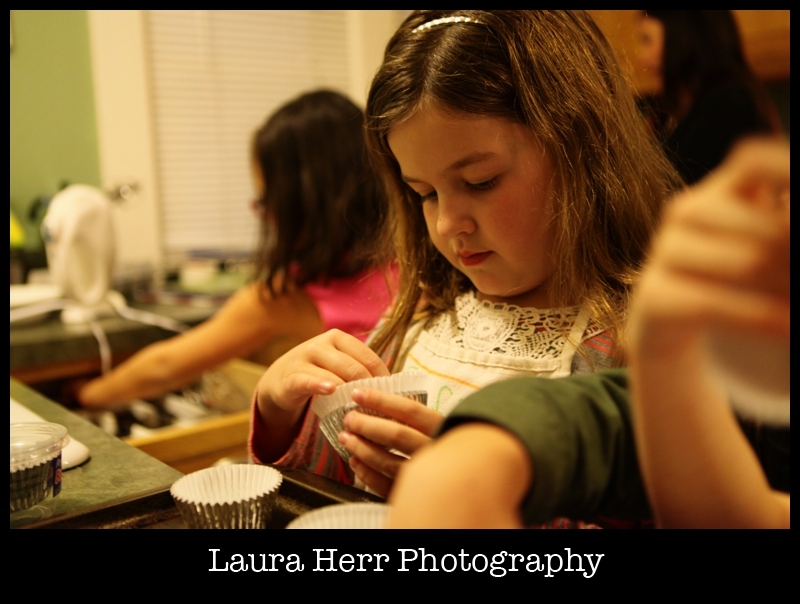 I’m a huge fan of teaching our kids the joys of baking. 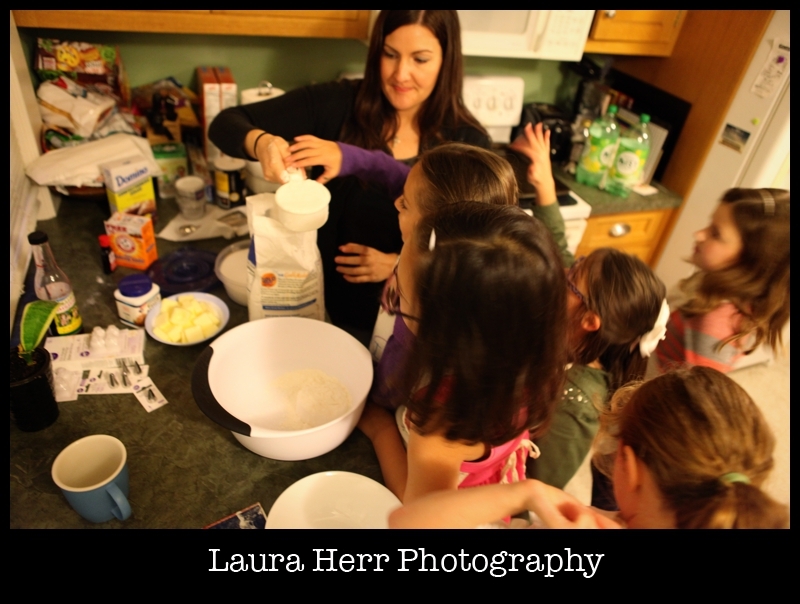 And it was extra fun having a kitchen full of friends. 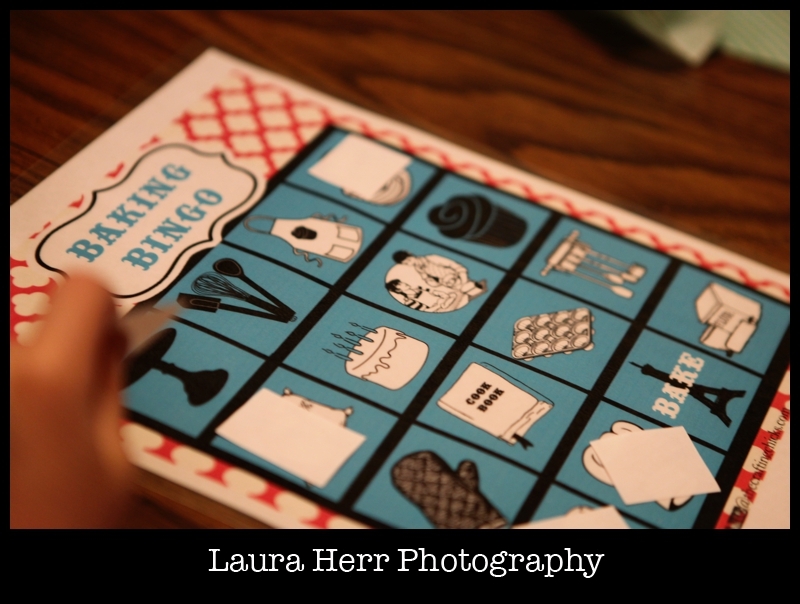 As the girls waited for the cupcakes to bake, they had some fun playing a little Baking Bingo. Shoutout to the internet for having a ready made template to use. 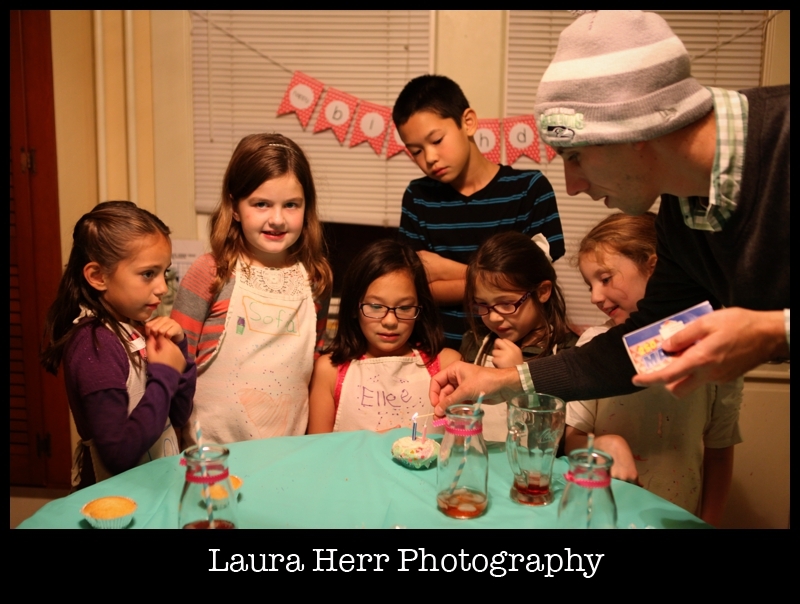 We got down to business, and decorated the cupcakes. We took a break to light some candles and enjoy the beautiful creations that they had made. We sang “Happy Birthday” to the beaming birthday girl. 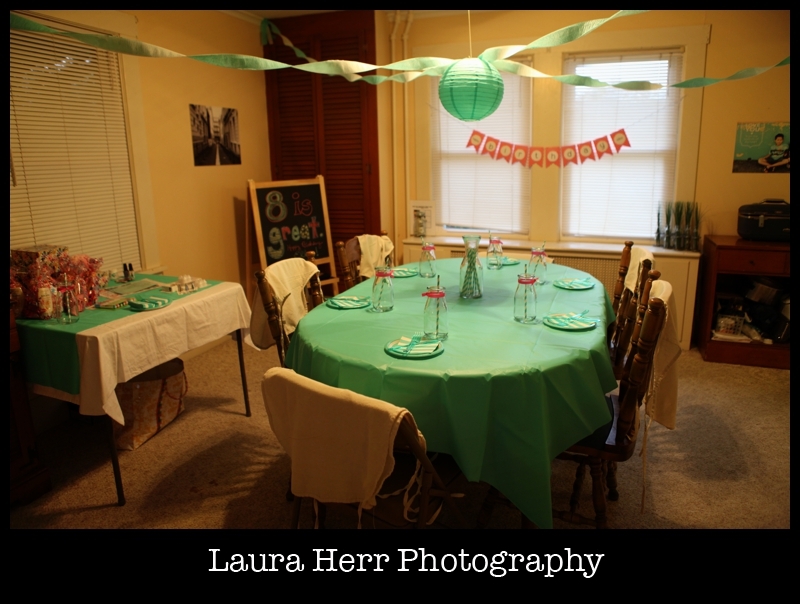 All in all, it was a wonderful birthday party. 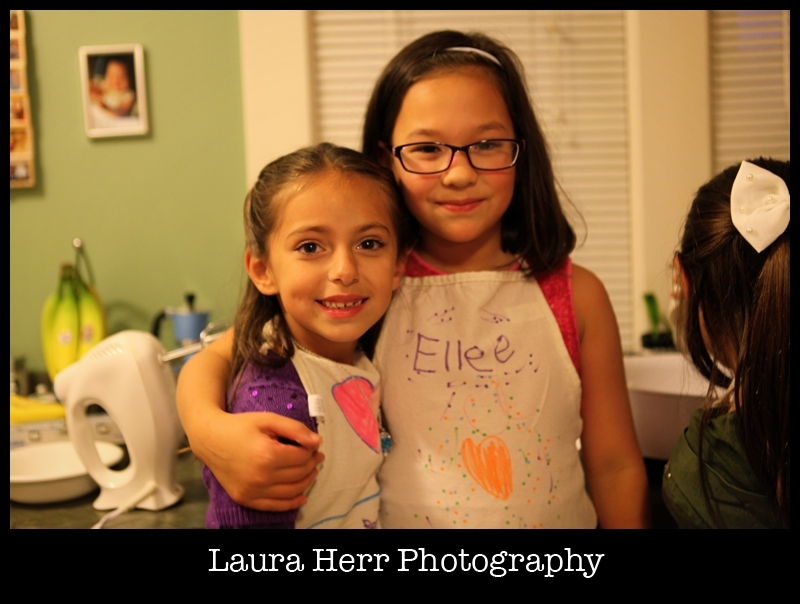 I’m so thankful for our sweet Ellee and for her sweet friends. She’s been talking about this party for months and I’m happy to say that it was a great success. 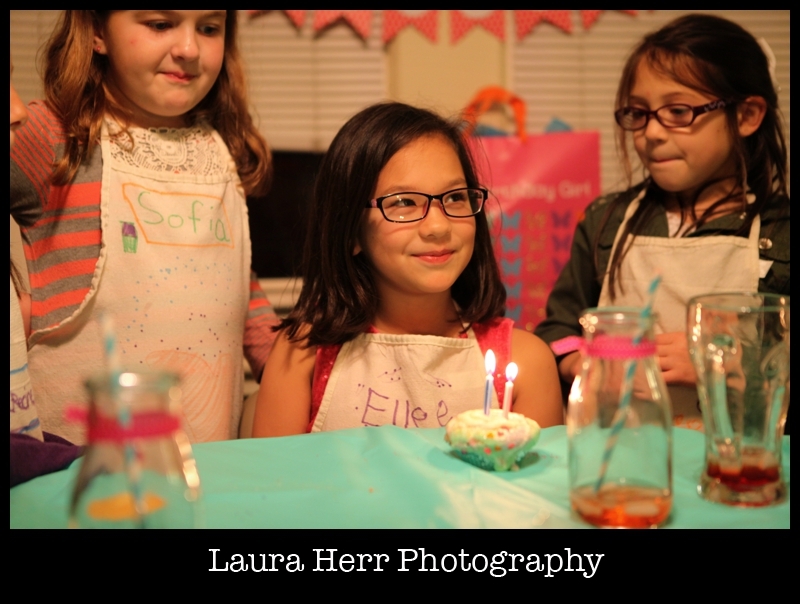 We look forward to more birthday celebrations tomorrow with a friend sleepover and then on Wednesday which is Ellee’s actual birthday.